What did Darwin think was his most satisfying scientific work? It might not be what you thought. 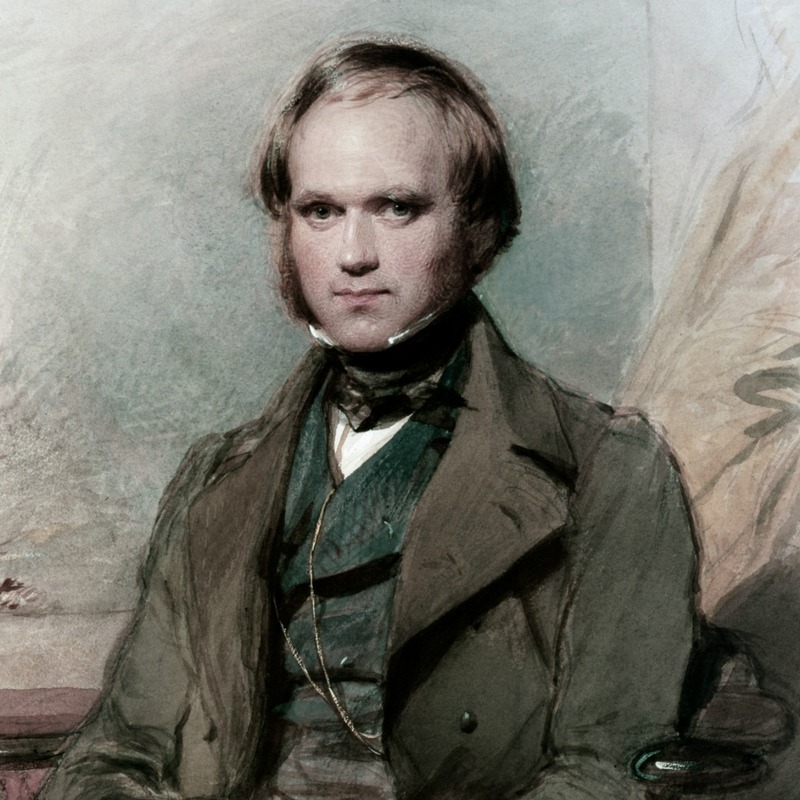 Charles Darwin – portrait by George Richmond, 1840. At the southernmost tip of South America, in the cold air of Tierra del Fuego at an elevation of 2000 feet, Charles Darwin collected a primrose-like species now known as a Primula magellanica. It was 1833 and Darwin was early on in his journey as the naturalist on HMS Beagle. It is likely that Darwin considered these particular plants as not very significant. Just another day in the field observing, collecting. There was nothing particularly special to note about them. Perhaps one significant fact is that P. magellanica populations occur in purple and white flower types. P. magellanica was just one species of two thousand or so plants Darwin would collect on his round-the-world trip, which would set him on his way to proposing how new species arose through natural selection. His observations of plants on the Galapagos were key to his thinking, for instance. The genus Primula would come into Darwin’s life again years later back home in England. Just one year after his 1859 publication of On The Origin of Species, he carried out what was to become one of his many, experiments on plants during his later career. Primula veris, aka primrose or cowslip, turned out to be special. 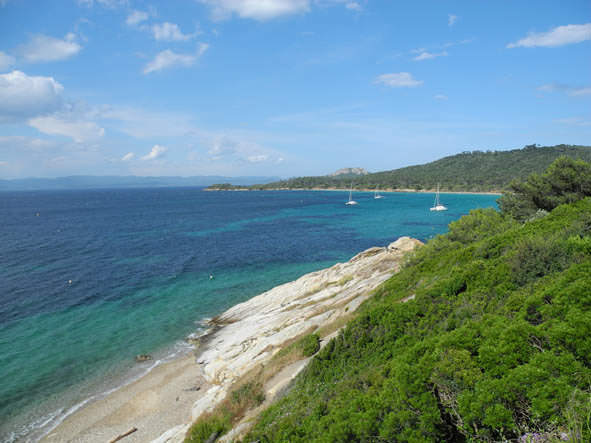 P. veris exhibits heterostyly, which means having two flower types, or morphs: pin and thrum. The former has an elongated style and short anthers, the latter a short style and elongated anthers in about a 50:50 population ratio. Both produce different pollen that best fit the non-self style. Darwin started a series of experiments to explore what was going on. He performed experiments locally, first under several field conditions and then under much more controlled conditions in his own garden. By controlling pollination and covering plants, Darwin demonstrated that a thrum pollinating a pin yielded the most seeds compared to a pin pollinating another pin or a thrum pollinating another thrum. 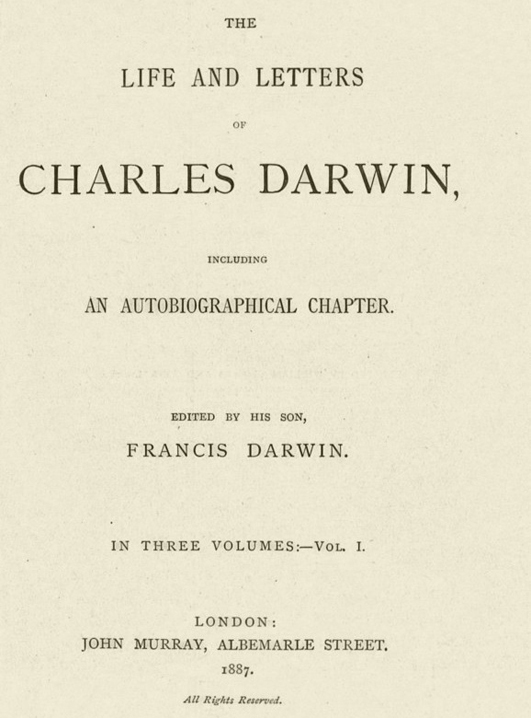 Darwin presented his work demonstrating heterostyly as a mechanism to promote outcrossing to the Linnean Society in 1862. Other people had noticed the pin and thrum difference before, though Darwin thought he had noticed first. 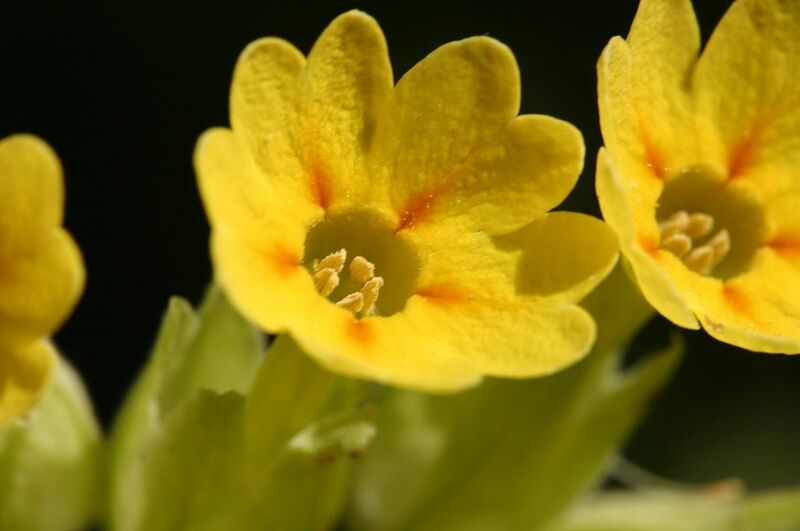 However, Darwin was first to experiment and provide evidence for why Primula veris had two forms. This makes some sense as the evidence was so clear— and made him realize his initial hypothesis— that heterostyly in P. veris occurred because the sexes of the flowers were becoming distinct, was wrong. Asked and answered satisfactorily, and consistent with natural selection. 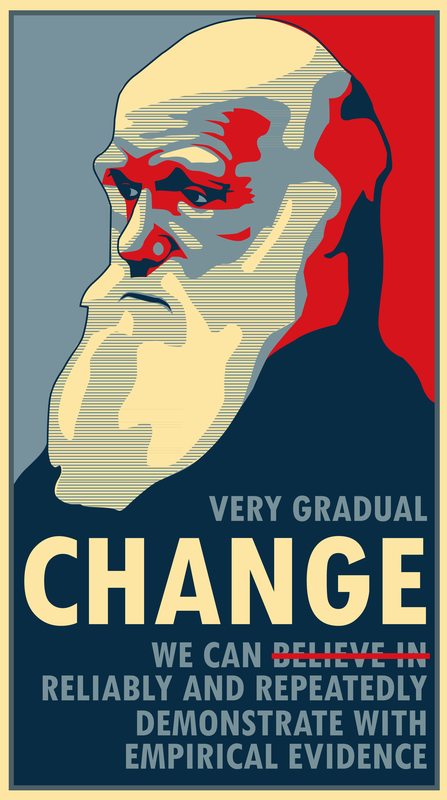 A lot of Darwin’s other work had major pieces that still needed to be put in place. 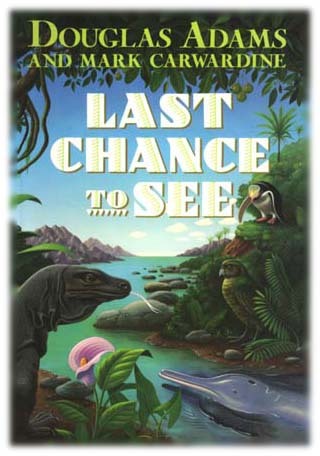 He predicted that a moth with a long proboscis would be discovered which pollinated an orchid with a long nectar spur. That moth indeed was discovered after his death. Natural selection explained a lot, but presented further big questions: How could scientists present definite evidence about the ancient nature of the Earth? How did inheritance of traits actually work in practice, taking into account theoretical hypotheses? Canary grass coleoptiles bent toward unidirectional light unless the very tip of the coleoptile was covered and blind to the light. But exactly how this worked was not known and wouldn’t be explained until auxin was discovered in the 1920s (and even then, that story has a lot more to it – photoreceptors, for instance). 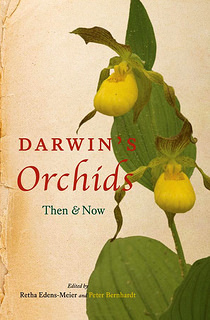 Darwin studied other types of plant movements besides light responses, orchid pollination, carnivorous plants, and more. Darwin was a plant scientist. Plants were important to him throughout his life and career. His parents were gardeners and Darwin’s son Francis later became a plant scientist, collaborating with his father on many occasions. Primula research didn’t end with Darwin. It has continued as a system to understand heterostyly at a genetic level and Primula is a genus used to study how plant mating systems evolve or break down*. That Primula has persisted as a study organism is one more reason to observe Darwin Day. 1. University of Cambridge herbarium of Darwin’s plants accessed 04/FEB/2017.